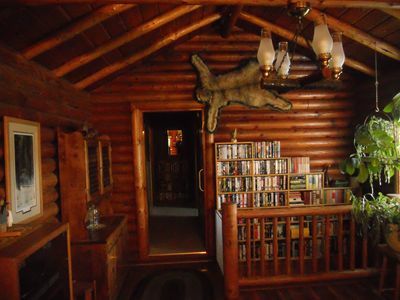 This is a Log home with 2200 sq. 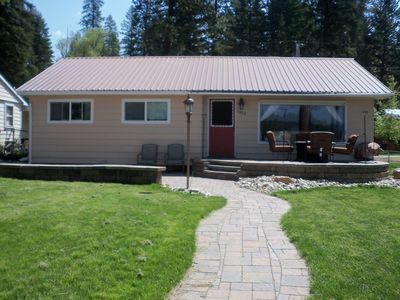 ft., 3 bedrooms (sleeps 8), 2 baths, and large bonus room for recreation or bring your air beds. 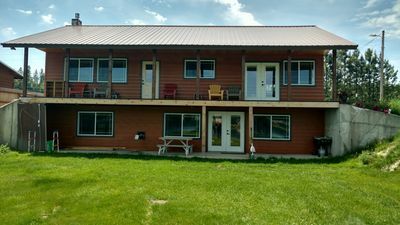 We have been updating this home with all new carpeting and painting as this home was built in the 80’s and we are continuing more updates in the future. 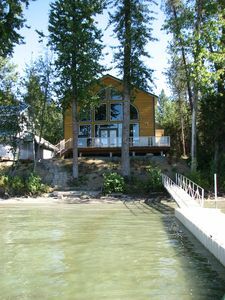 This house was used for retreats in years past and can handle large groups. 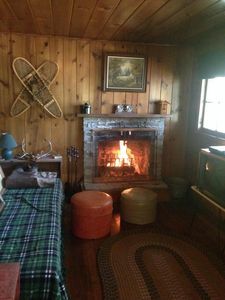 The main floor has a wood stove and electric furnace, dining /living room, large kitchen with all the necessities, main bath, master bedroom, and laundry room. 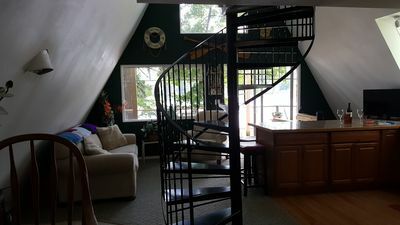 Upstairs has 2 bedrooms, full bath with 2 sinks, and bonus room. 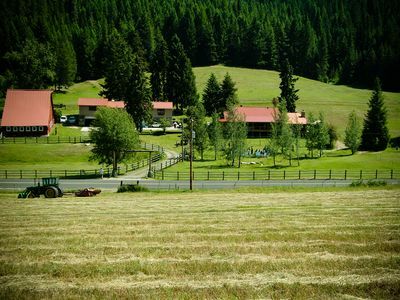 This home is nestled in 100 acres of forest land and pasture grass. 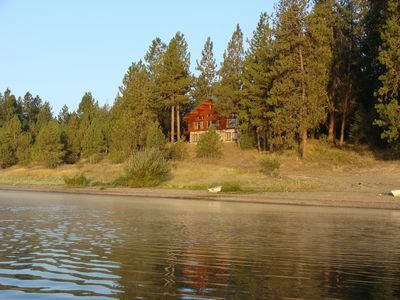 Walking distance to the Pend Oreille River where you can enjoy watching the Bald Eagles, fishing, boating and swimming. 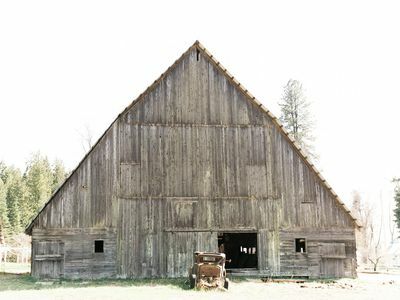 You will also find 6 miles of Maintained National Forest known as “The Wolf Trails” practically out your back door. Enjoy hiking & biking along this trail. When the snow begins to fall try cross-country skiing. If you’re in the mood for some high elevation fun, Schweitzer Mountain Resort is about one hour away. 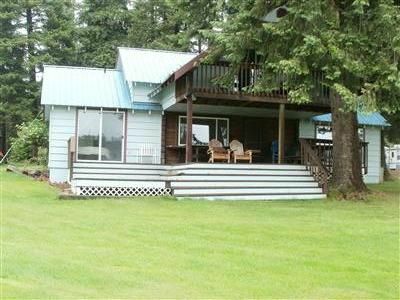 Or if you are into snowmobiling travel to Priest Lake within 30 minutes or head North 15 minutes for great adventures. Be sure to explore the historical district and shop by local favorites like Riverbank Family Restaurant, Kelly’s Bar and Grill, and Owens for an old fashioned milkshake. Or if you would like to enjoy a movie go to the Roxy Theater. Also enjoy the shops in the area, Just Because Fashions, Shanty Boutique, Alice’s Wonderland Mall, and Fleur de Lis Floral & Home for some fine wine and goodies. Enjoy "Girls Day Out" sponsored by the local businesses in the spring and fall. All of these establishments are within 2 miles of this vacation home. 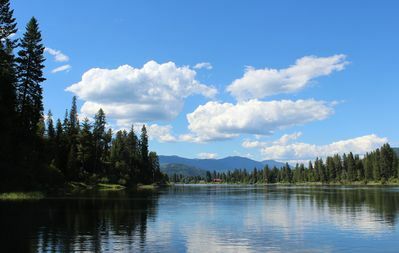 In the summer and fall take the excursion Pend Oreille Train ride along the river and past Ashenfelter Bay for magnificent views. Fun for the whole family. 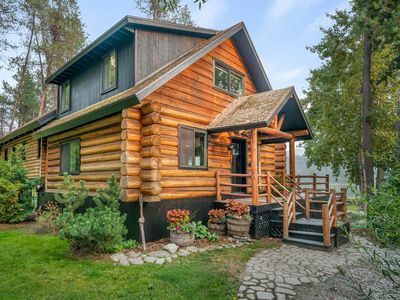 Charming Log Cabin on Sacheen Lake. 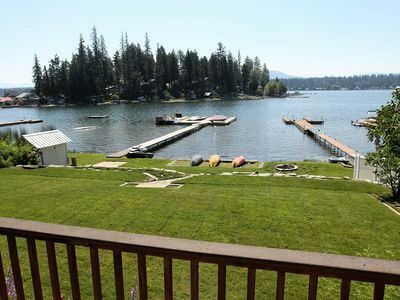 60 Feet Of Sandy Waterfront With Large Lawn, Spacious Deck And Beautiful Views. 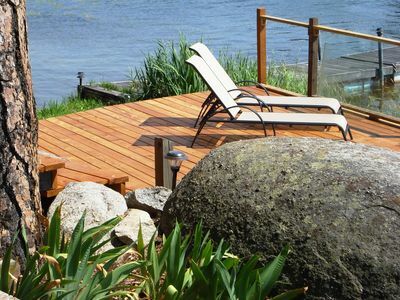 Relaxing Getaway on Beautiful Diamond Lake. 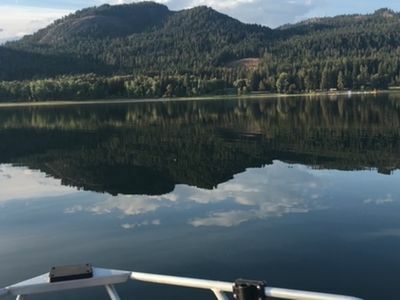 Water Ski Paradise! 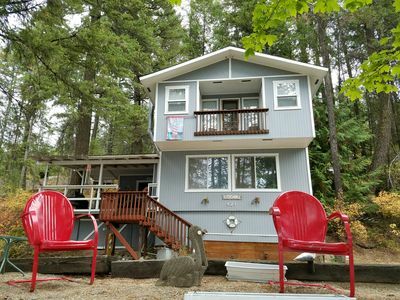 Gorgeous Sacheen Lake Villa with Panoramic views of the lake right from deck! 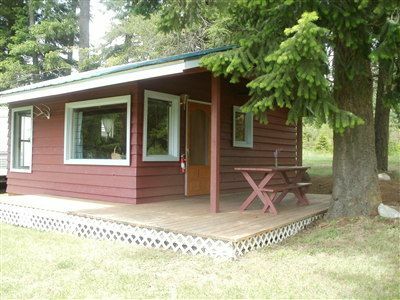 Newport Cabin w/Lakefront Private Porch & Grill! 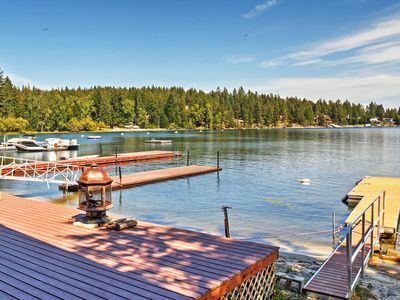 Gorgeous, private cabin on the water! 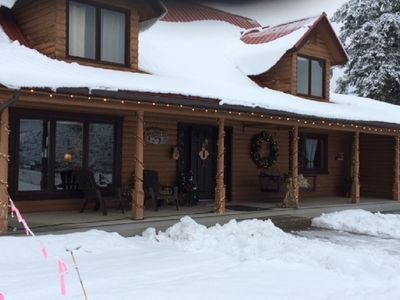 The Waddle Inn on Pend oreille River--ready for relaxation & recreation! 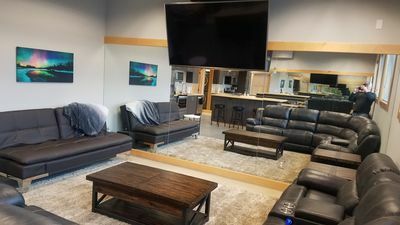 Sleek, modern one bedroom Suite in the heart of Newport.